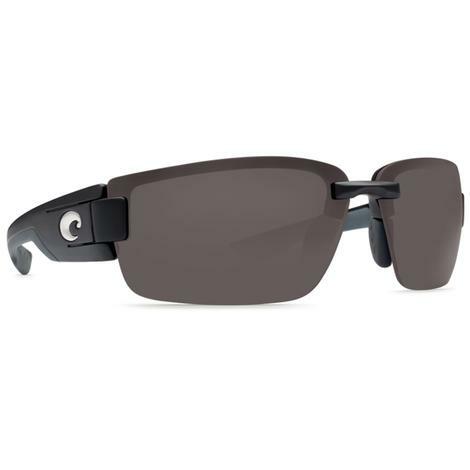 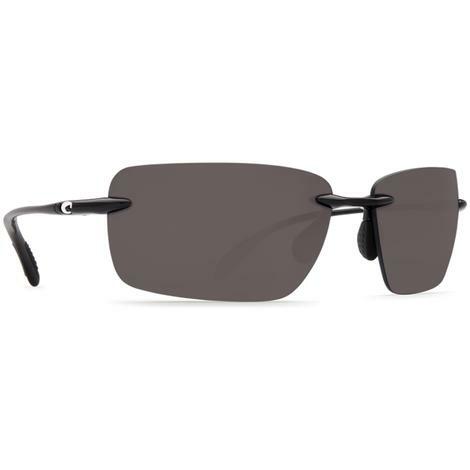 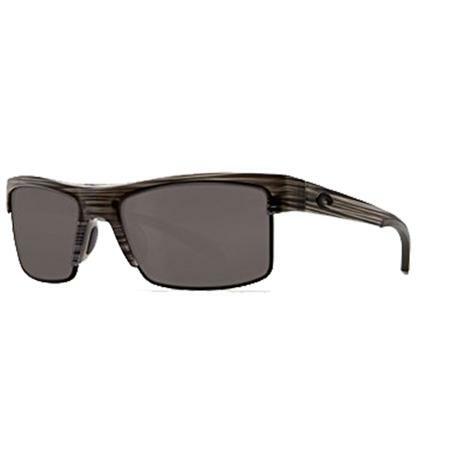 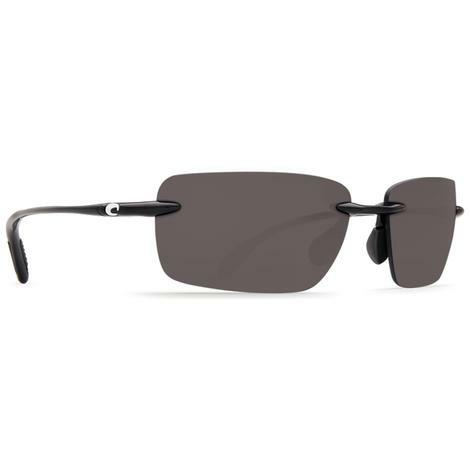 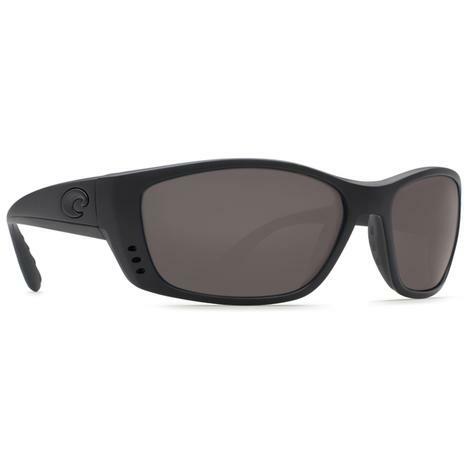 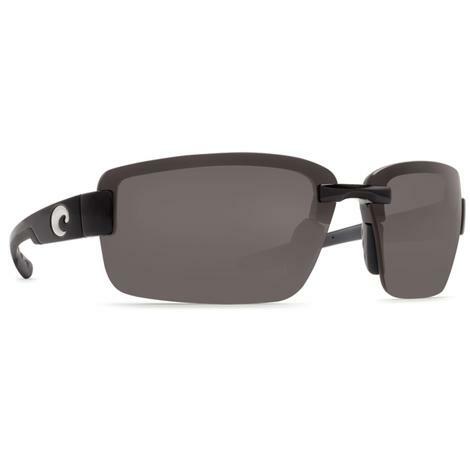 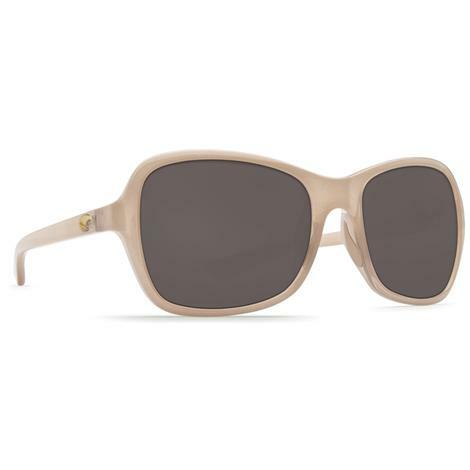 These sunglasses provide 100% UV protection and are vented. 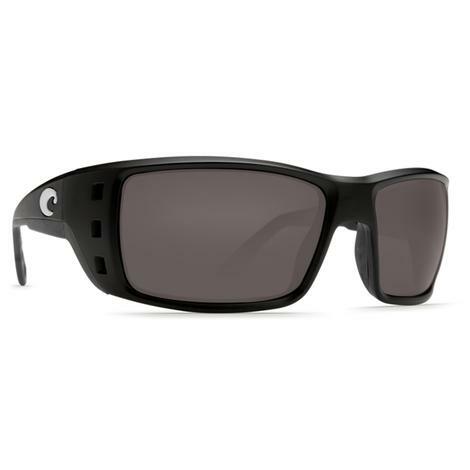 Great for outdoor activies like fishing or hiking. 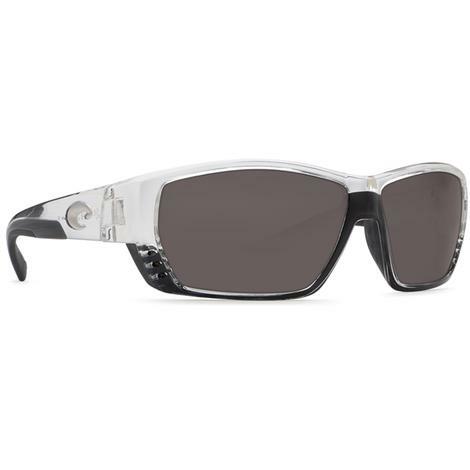 The frames are extra durable so you don't have to worry about a few falls here and there. 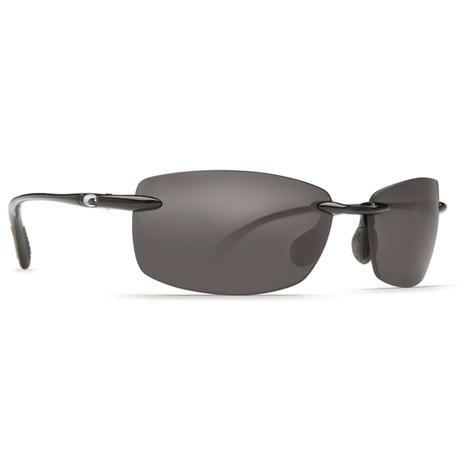 The Grey lenses matches well with the Black frames, it is such a classy and fashionable combination. 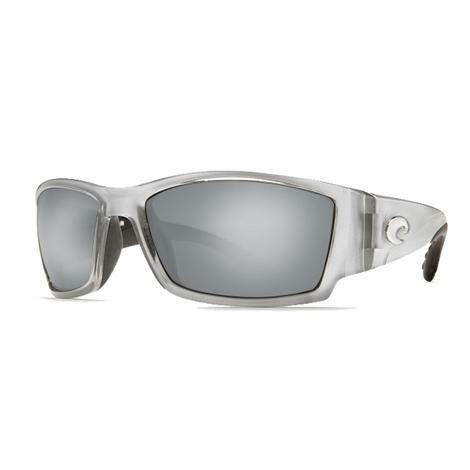 Provides 100% UV protection against harmful rays.